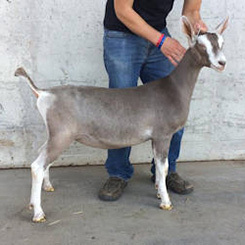 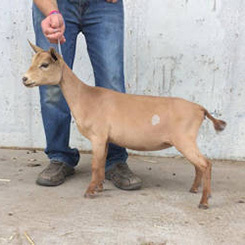 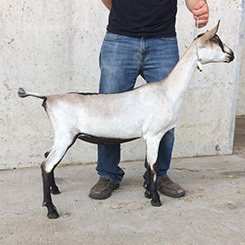 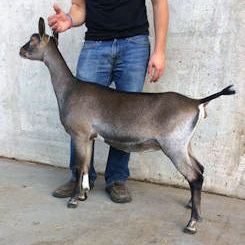 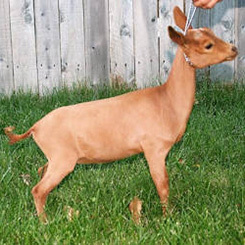 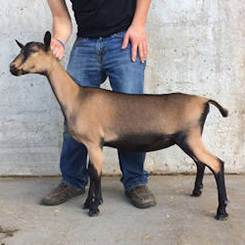 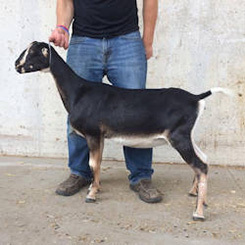 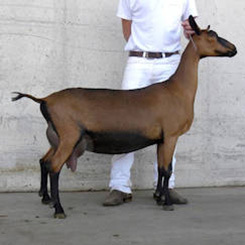 The Colorama Sale is held each year during the ADGA National Show and is an opportunity for breeders to improve their herd with high quality pedigrees and bloodlines. 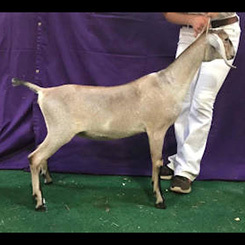 Transportation is ideal because most potential buyers already have trailers at the National Show for other animals they are showing. 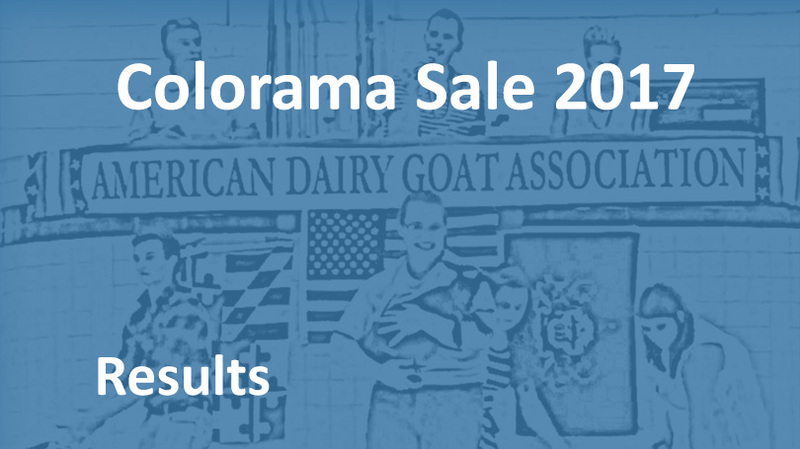 This year’s Colorama Sale was held on July 14, 2017 in Madison, Wisconsin. 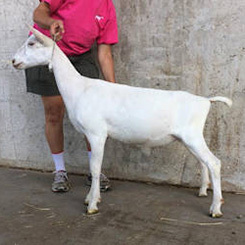 Dennis Remsburg of Maryland was the Auctioneer. 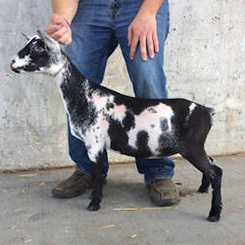 Make plans next year to choose the animal you would like to improve your herd and make a bid.